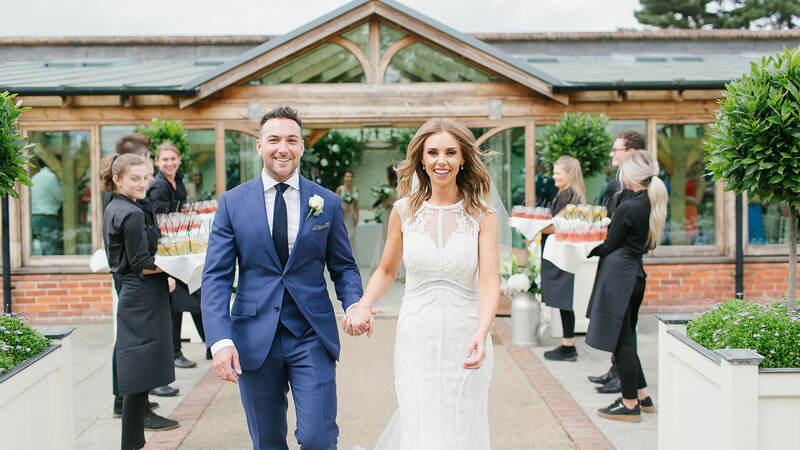 Gaynes Park is a stylish and contemporary country wedding barn in the grounds of a historic estate in Epping, Essex which has been in the Chisenhale-Marsh family for generations. 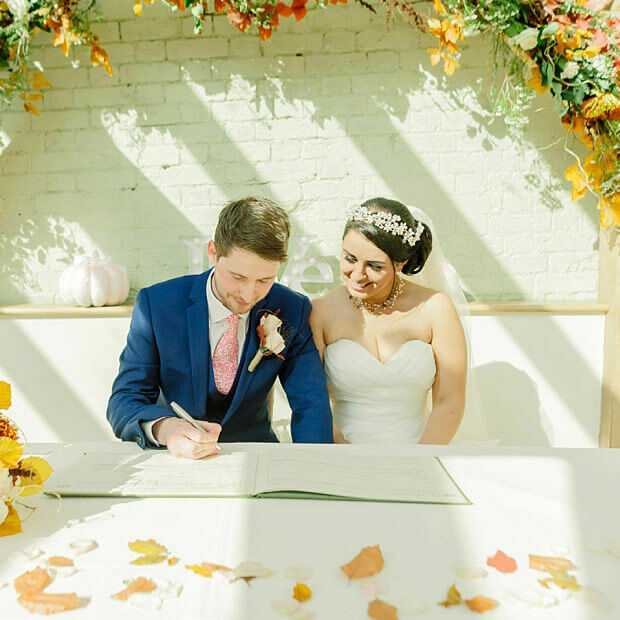 It is available for Civil Ceremonies, Civil Partnership Ceremonies and Wedding Receptions and is easily accessible from London, being only minutes from the M25 and M11 at Epping. It is approached up a long drive, through parkland and farmland, which is immediately impressive and calming. It is hard to believe that this superb country boutique wedding venue is at the end of the Central Line. The Orangery, the Gather Barn, the Mill Barn and the Apple Loft Cottage have all been artistically and imaginatively refurbished creating a stylish and relaxed atmosphere. 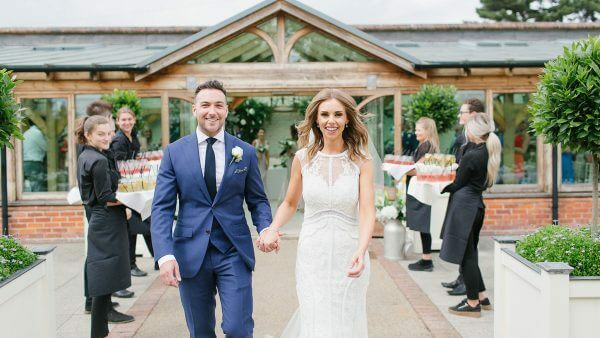 The Walled Garden is pretty all year round making Gaynes Park perfect for weddings in all seasons. 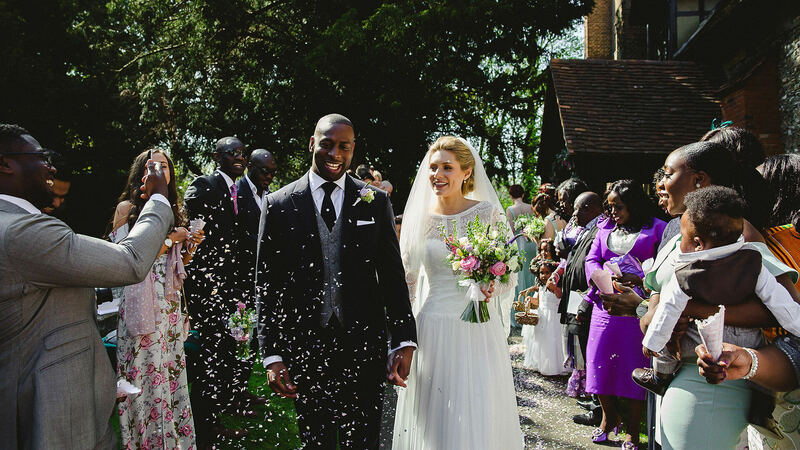 This wedding venue is privately owned and available on an exclusive basis only. 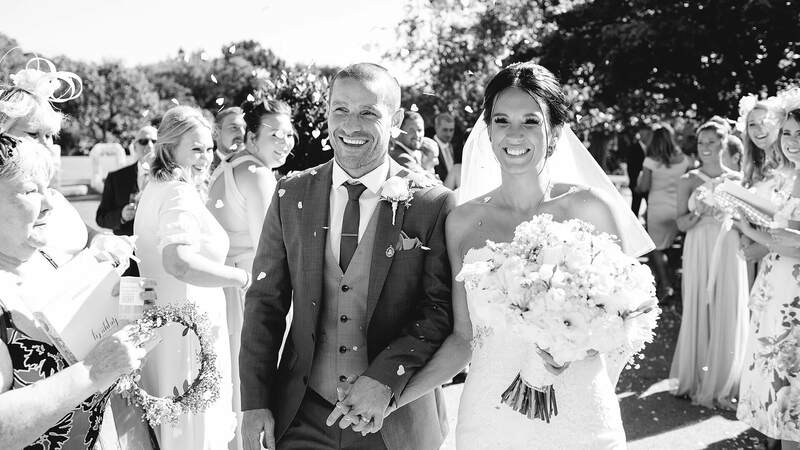 With the option to choose your own entertainment and other wedding services, you have the flexibility to create the perfect wedding day in your own personal style. 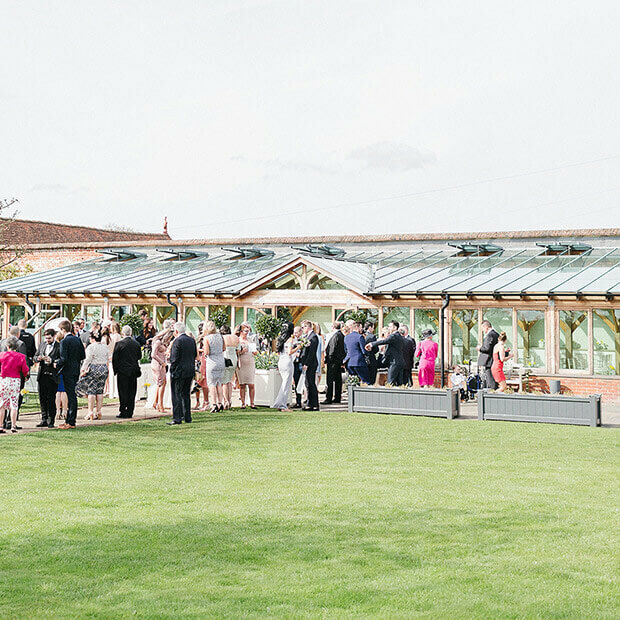 Whatever the weather, with no restricted access you and your guests will love exploring the Walled Garden and Long Walk gardens too. Just look at these beautiful blooms and serene settings. 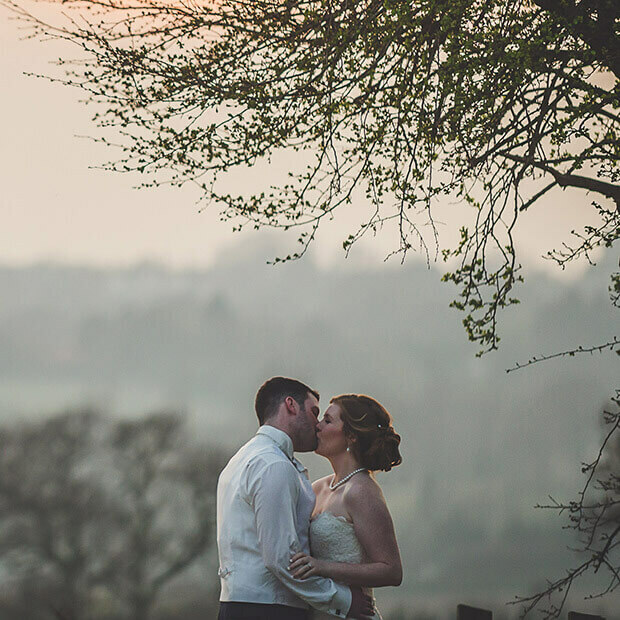 Come and explore the venue through the seasons. 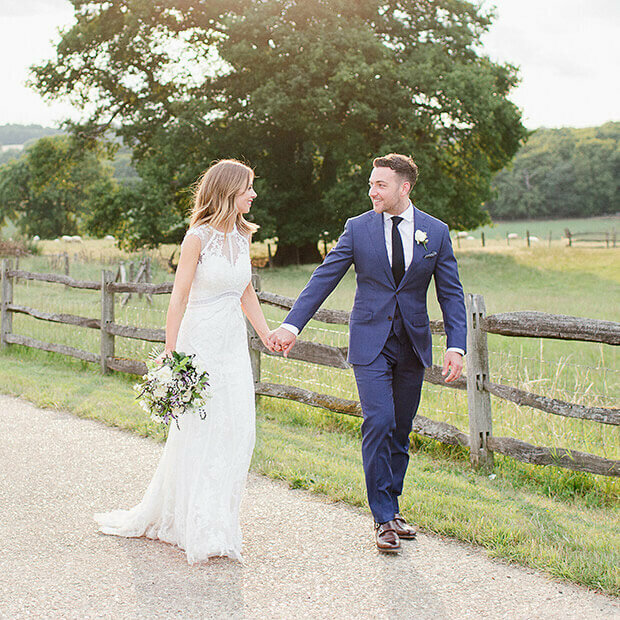 It is the perfect setting for weddings in Essex. To find out more about weddings at Gaynes Park, get in touch and we will send you our brochure straight away. Need to check if your date is available? Get in touch today and we will talk through our availability with you. 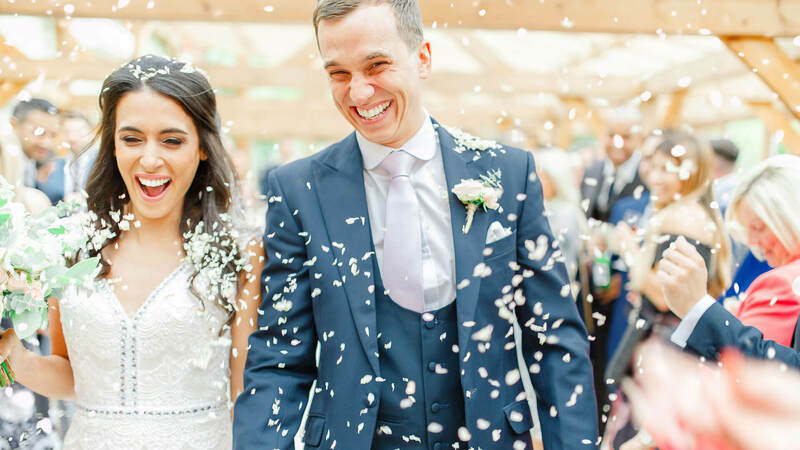 Come and experience our contemporary barn wedding venue for yourself. 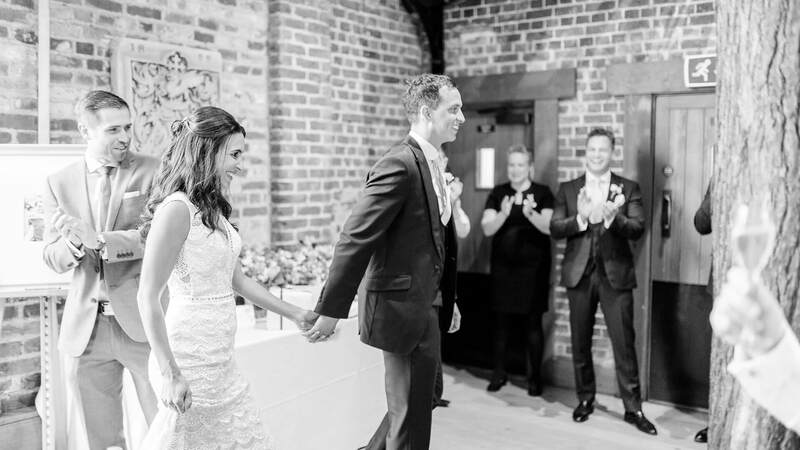 Gaynes Park is a contemporary wedding venue in Essex, with stylish converted barns in a stunning countryside setting. It’s easily accessible from London and is located approximately 2 miles from Epping town centre.